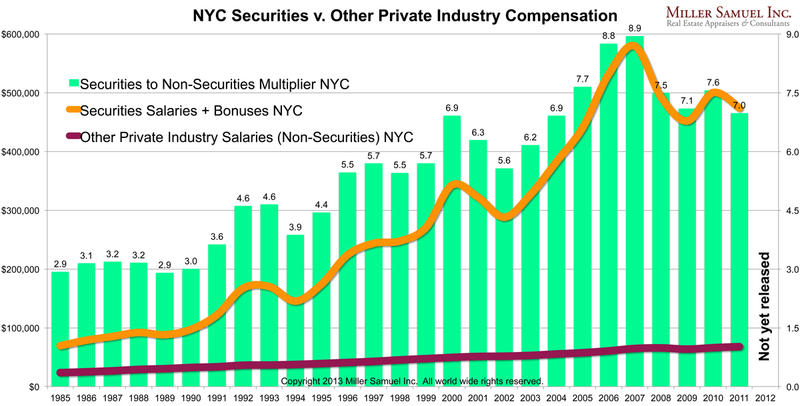 In case you have any doubts about the amount of compensation that the securities industry enjoys versus the private sector in NYC, I created the chart above. While the bonus comp results has been released for 2012, the salary data is not out yet so I built this chart from 1985-2011. In 2011, securities industry salaries + bonuses were 7x larger than private industry salaries. In case you had any doubts about how important the industry is to the NYC, regional and state economy, hopefully you are now – love them or hate them. Since Wall Street bonuses were announced yesterday and have been talked about and analyzed a lot over the past 24 hours, I thought I’d share the following video which apologizes a lot for compensation levels of the securities industry but breaks down the advantages of the bonus compensation practice on Wall Street. 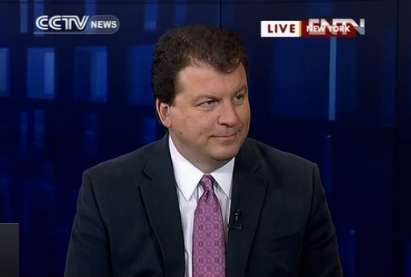 UPDATE: Bloomberg Television saw this post and made it their “Single Best Chart” of the day.